Anxiety is the word we use to describe feelings of fear, unease and worry. While we’ll all experience these feelings from time to time, some of us will be more affected. 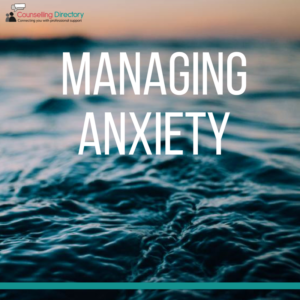 It is common to feel stressed or tense about certain everyday situations, such as public speaking, sitting an exam, starting a new job or moving home. But, for some people, these feelings will be much more intense. They can last a very long time and can be very overwhelming. Anxiety is more than just stress. While stress can come and go, anxiety can affect a person even if there is no obvious cause. Anxiety can affect daily life greatly and, in some cases, can prevent a person from leaving the house at all. This is due to the ‘flight or fight’ response activating at inappropriate moments. For those with anxiety, this response can activate during normal, non-threatening situations. It’s important you speak to your doctor if you’re experiencing anxiety. They can assess your feelings and, together, you can discuss a suitable treatment option. Treatment for anxiety aims to reduce symptoms and teach you methods that may help you cope with the feelings. Counselling for anxiety is one form of treatment and can help in many ways. 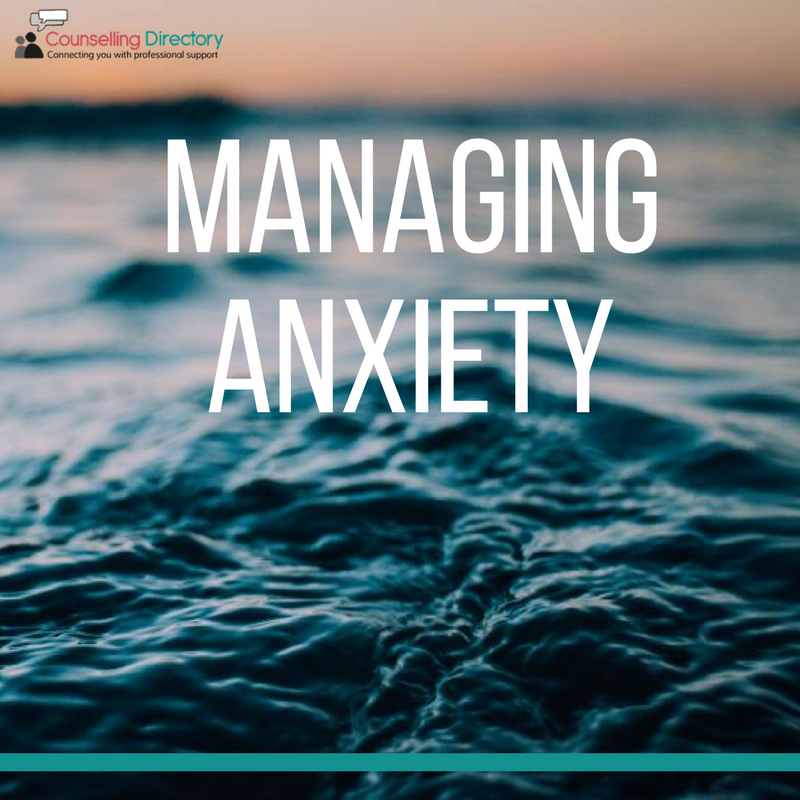 Talking to a counsellor can help you recognise what triggers your anxiety and learn how to manage them. While there are many types of talking therapies available, CBT (cognitive behavioural therapy) is the most commonly prescribed. 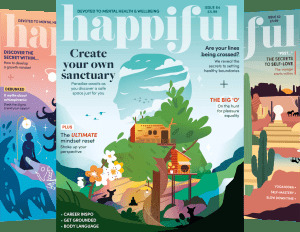 Self-care and mental health go hand-in-hand, and learning how to manage your anxiety can really make a difference. Try not to let the fear of your anxiety rule your life, instead practise techniques to help you cope. Talk to someone – It’s easy to keep your worries to yourself, but talking can really help ease the pressure. Without talking to someone, you can feel very alone, so talking to a friend, family member or even a professional can give you the opportunity to realise that people care and help is available. Breathe – When feeling anxious, try to take a moment to focus solely on breathing. Try to breathe deeply through your nose for four seconds, and exhale through your mouth for another four. Repeat this until you feel calmer. Look after your body – Moving your body can act as a stress reliever, and therefore can help manage your anxiety. Coffee, alcohol and smoking can make you feel worse, and make it difficult to relax as they are stimulants. This doesn’t mean you need to be in the gym every day or following a strict diet, but eating a balanced diet and staying active can improve overall well-being. Consider complementary therapies – There are many therapies that focus on relaxation, such as yoga, meditation, massage and aromatherapy. Improving relaxation can also improve sleep, which in turn may also help you manage your symptoms more effectively. How do I choose the right counsellor? Why can't men talk about their feelings?